Last week, we helped save affordable housing in Dublin. This week, help us continue the fight. Last week, we announced a victory in our lawsuit against the City of Dublin for their unlawful denial of 220 homes next to the Dublin BART station. Tracking the 500-plus cities and counties of California is a monumental task. CaRLA has a staff of three doing that hard work round-the-clock, but it is simply impossible for us to be everywhere at once. To keep tabs on all those cities around the state, we’re excited to announce the launch of our new CaRLA Membership program, The Avocado Watch. 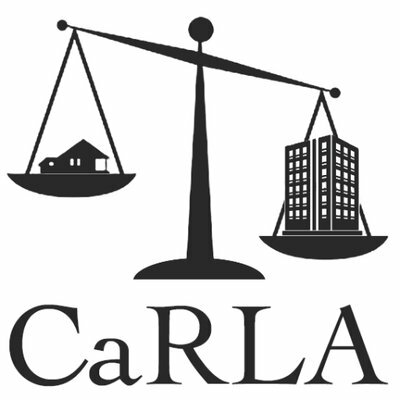 For these first three years of CaRLA’s existance, we have relied on a loose volunteer network of YIMBY organizers to help us keep tabs on all those jurisdictions. But we can do better. We’ll be deputizing members to help build out this new reporting network starting today. With your help, we’ll be able to continue to grow our role as California’s state housing watchdogs.